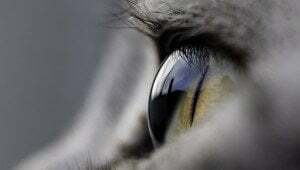 Do you know the signs of healthy and unhealthy eyes in cats? Eye problems can have many different causes. Here's what you should look out for.